Does my washing machine need a GFCI outlet? It’s a simple question, but this question has multiple answers, depending on the scenario. Let’s ask an electrician…. Let’s first explain what a GFIC outlet (receptacle) is. GFCI stands for ground-fault circuit interrupter. It’s a device that protects people from receiving shocks from faults in an electrical system. GFCI receptacles monitor any electric current imbalance between the circuit’s hot and neutral conductor, and shuts of the circuit if an imbalance is present. 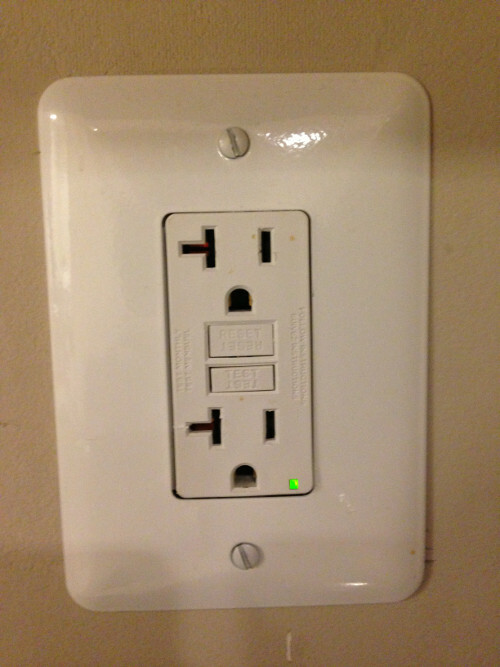 GFCI outlets are typically installed in areas that have exposure to moisture, or anywhere where water is present. These areas include bathrooms, kitchens, garages, unfinished basements, laundry areas, swimming pool areas, etc. What Does The NEC Say About GFCI Protection With Washing Machines? 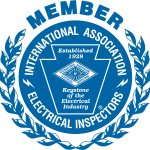 All 125V, single phase, 15amp and 20amp receptacles installed in the locations specified in 210.8(A)(1) through (10), (where “Laundry Areas” is listed as (10)) shall have ground-fault circuit interruptor protection for personnel. With this said, the NEC doesn’t say that a “washing machine” needs to to be on a GFCI, BUT IT DOES SAY THAT THE LAUNDRY AREA MUST HAVE THEM INSTALLED. So in this case, yes, the washing machine would need to be on a GFCI receptacle if in a “laundry area”, which I assume that it would be. So, Does My Washing Machine Need a GFCI Outlet? 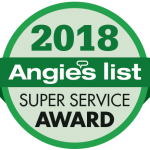 If you are installing a new washing machine with the existing non-GFCI outlet in your laundry room, and the laundry area wasn’t required when the house was built to have GFCIs installed, then you should be fine for an inspection to pass. This is if nothing else is added or re-done to your existing laundry room area, other than replacing your old washer with a new one. For safety anyway, we recommend swapping out the old outlet for a GFCI outlet since it will protect you from potential electrical shock, etc. If you are renovating your laundry room, adding an addition to your house with a laundry room, or building a new home with a laundry room, it is now required that a washing machine be installed with a ground-fault circuit-interrupter (GFCI) outlet/receptacle. If your existing non-GFCI outlet that is hooked up to your washing machine needs replacing, then yes, you will need a GFCI outlet installed to replace it. Need a GFCI Outlet Installed For Your Laundry Room/Washing Machine?